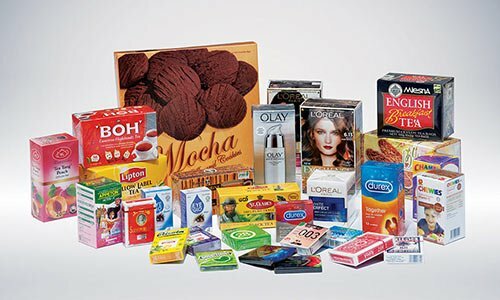 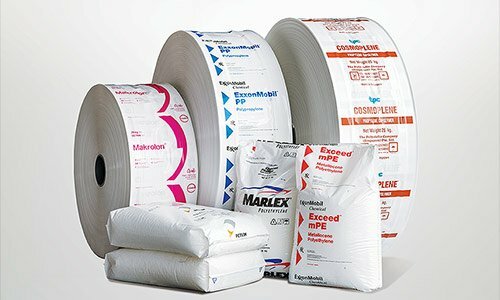 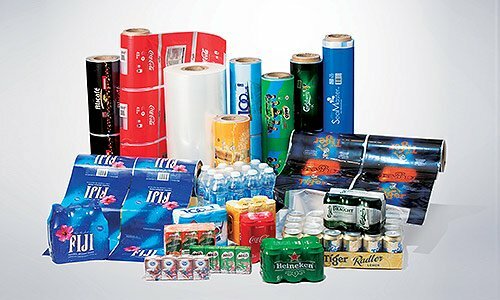 CPP and metallised film is widely use in food packaging. 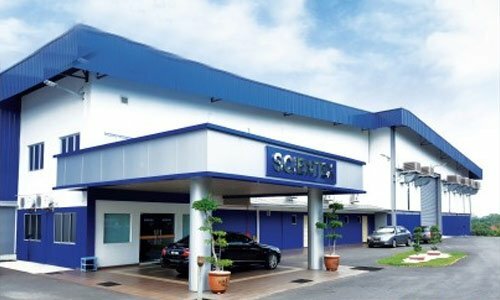 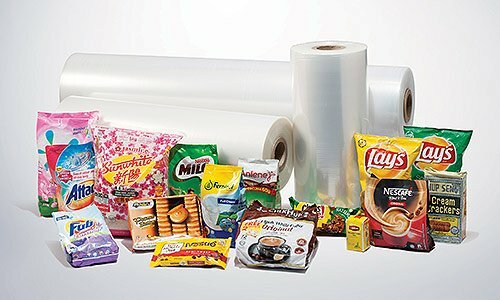 In line with the food packaging market need, the plant is designed and set up with production capability to meet the stringent “food safety” requirements and is equipped with sophisticated and advanced manufacturing machinery from the world’s leading supplier. 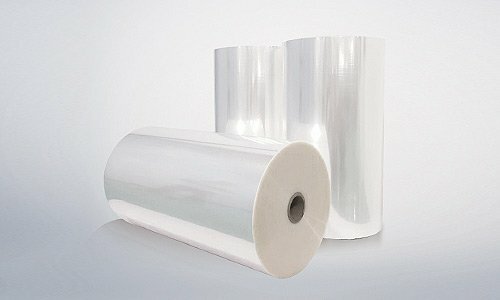 The plant is able to produce high quality multi -layer CPP film and high barrier metallised film (MCPP, MBOPP, MPET etc). 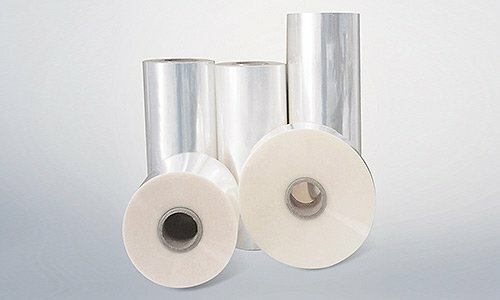 Metallised film (MCPP, MBOPP, MPET etc), has a silver appearance with one side deposited with 99.8% purity aluminium wire. 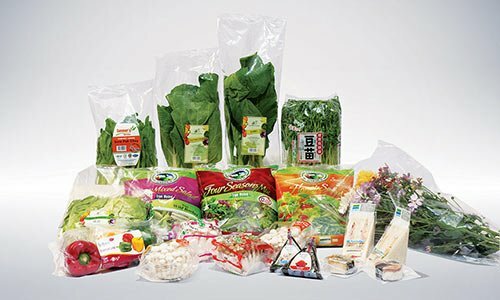 The ultra thin layer of pure aluminium deposited on the film surface significantly improves film moisture, gas and light barrier properties, which are very important to maintain the freshness of food products and to extend the shelf life of products. 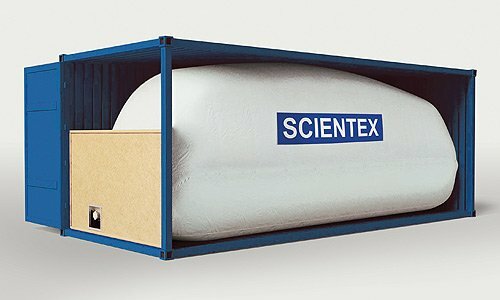 High Al deposit designed – OD 0.4 – 3.5. 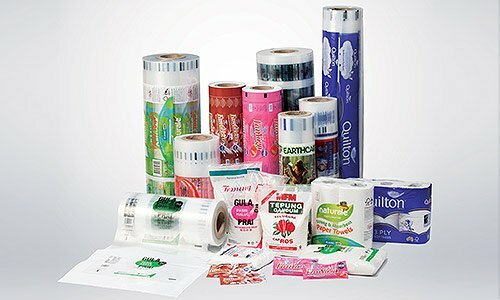 As inner layer substrate in flexible packaging. 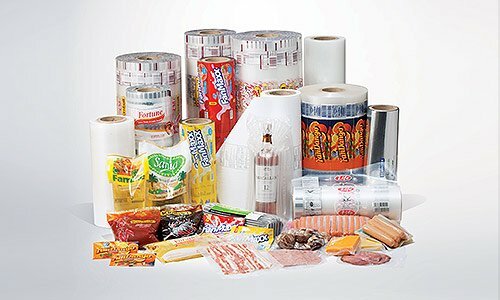 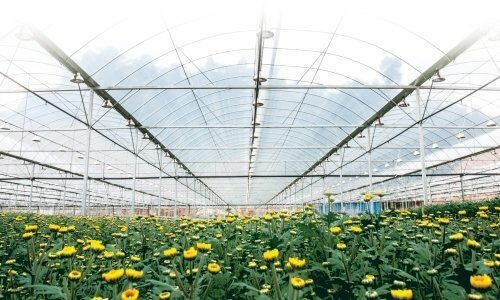 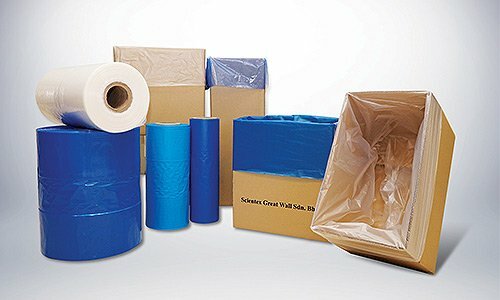 Laminated film structure with metallised film provides good moisture, gas and light barrier properties which will extend the productsâ€™ shelf life as well as to maintain the freshness of food products. 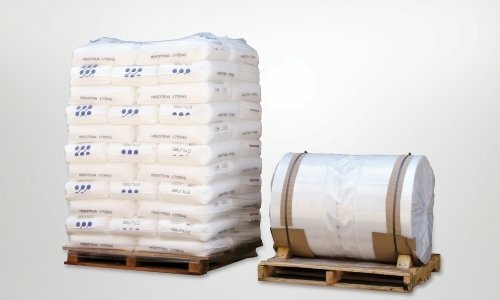 It is widely used for food packaging such as biscuits, snack food, candy etc.